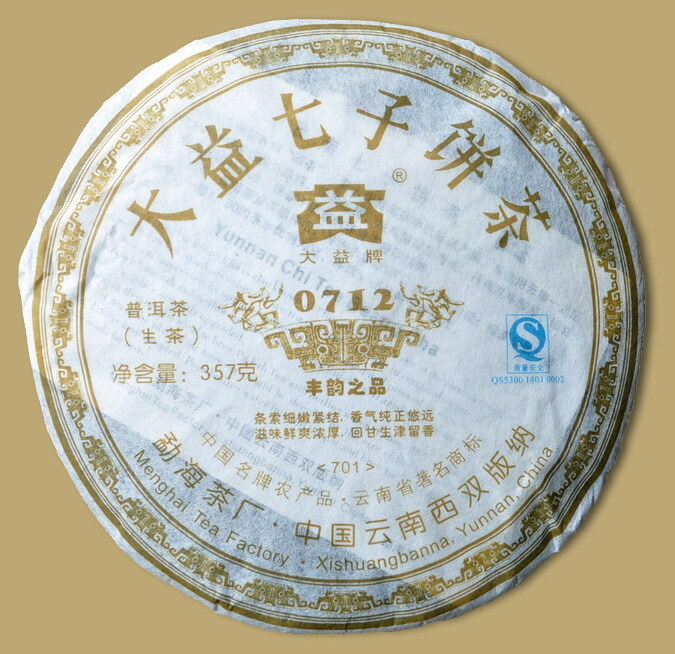 0712 is new recipe for 2007. 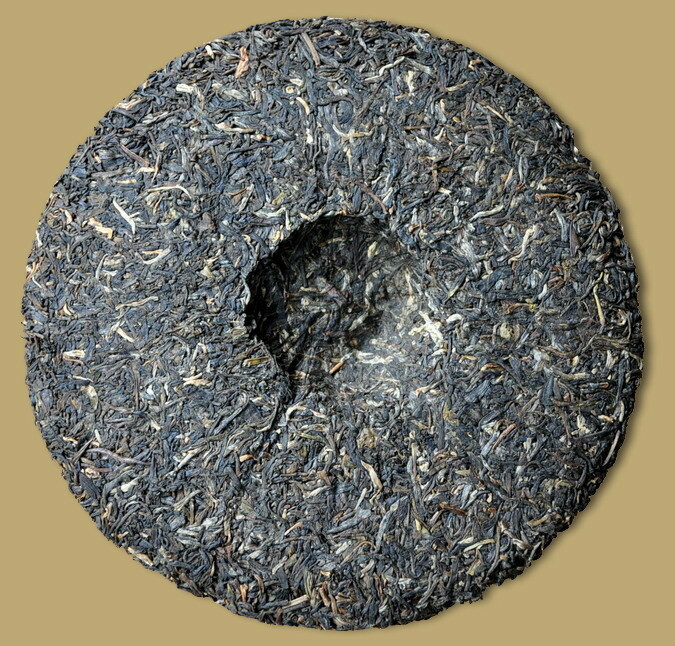 This raw Pu-erh cake is composed of buds and tender leaves. The tea has a smooth flavor with a sweet floral after-taste. 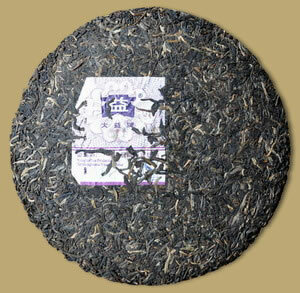 An excellent candidate for the highest grade of Menghai Dayi Pu-erh.